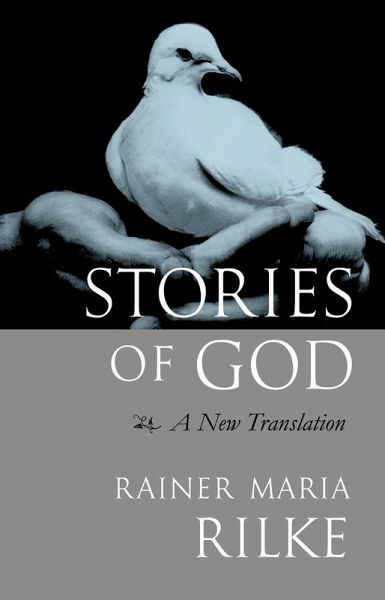 Composed in 1899 when Rilke was only twenty-three, the interconnected tales of Stories of God were inspired by a trip to Russia the young poet had made the year previously. It is said that the vastness of the Russian landscape and the profound spirituality he perceived in the simple people he met led him to an experience of finding God in all things, and to the conviction that God seeks to be known by us as passionately as we might seek to know God. All the great themes of Rilke's later powerful and complex poetry can be found in the Stories of God, yet their charming, folktale-like quality has made them among the most accessible of Rilke's works, beloved by all ages. Rainer Maria Rilke (1875-1926) is widely regarded as one of the greatest poets of the twentieth century. His works include Duino Elegies, The Sonnets to Orpheus, and Letters to a Young Poet.